Elon Musk usually shares his ideas and objectives with the public (even when its just to seed the idea of things like the Hyperloop) and now he brings us the second phase of his "master plan". 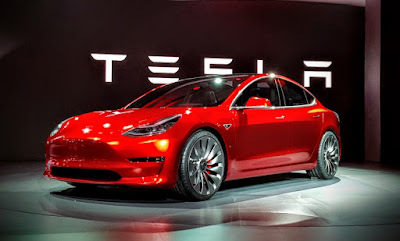 Since the first days of Tesla that Elon Musk stated that the creation of a luxury car was just a necessary first step towards his main goals. A luxury electric card would allow Tesla to make money to create a more affordable car, and that car would make money to allow the creation of an even more affordable and higher volume car - which it did: Model 3. But now Musk tells us what's coming next. Elon Musk hasn't forgotten the goal of providing solar power for all, and for this next phase he hopes to create viable solar roofs that will allow each and every home to become its own power station. That would revolutionize the entire power grid (and more importantly, it will be a requirement if we hope to have 100% electric vehicles on our roads). 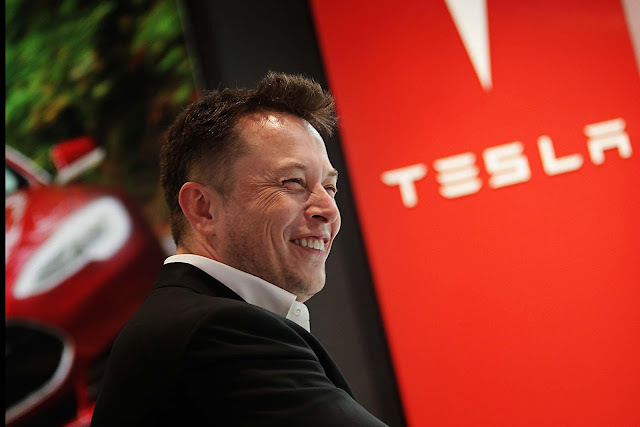 As for private vehicles, Elon Musk doesn't go as far as seeing that as becoming unnecessary. Instead, it offers us a future where people can put their autonomous vehicle to work and make money out of it. Instead of simply leaving it parked 90% of the time, a car owner could simply send his car to work while he's sleeping (or at work) - which by itself would be a real game changer in our society. We'll have to take a look at the numbers but... can you imagine buying a car that would actually pay for itself in 4 or 5 years? That's mind boggling! Now we just have to wait 10 more years, and hope these objective to have been accomplished, and dream about that the third phase of Elon Musk's master plan may bring us.